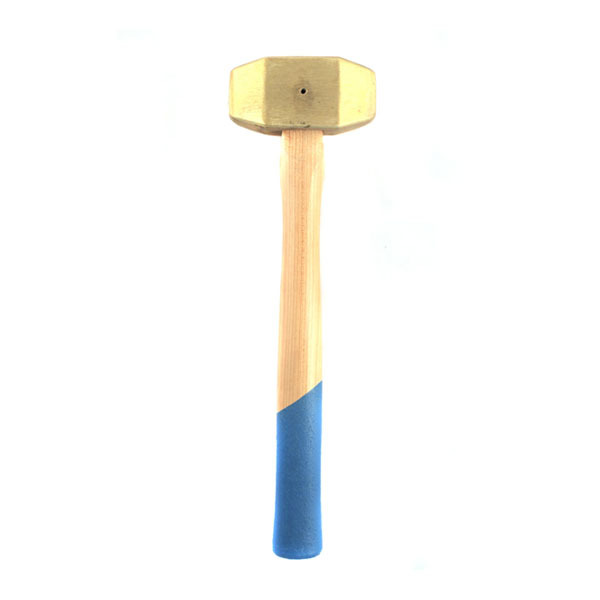 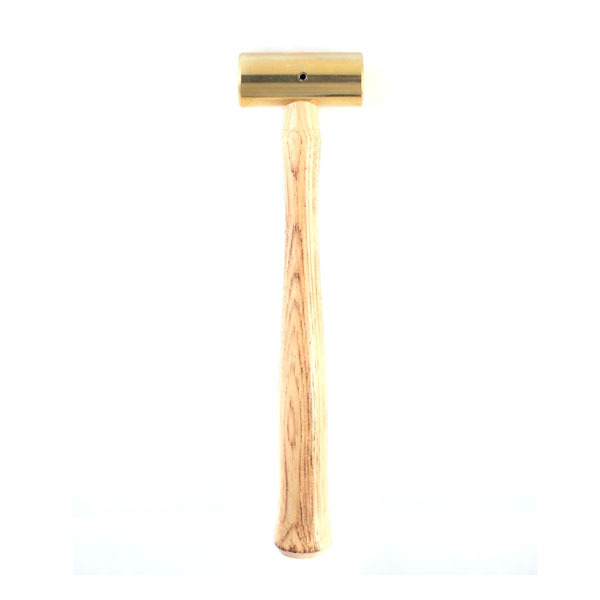 Designed for a controlled, sharp and sure strike every time, our non-marring hammers come in brass, copper, bronze, aluminum, and UHMW plastic in a range of designs to fit most any application. 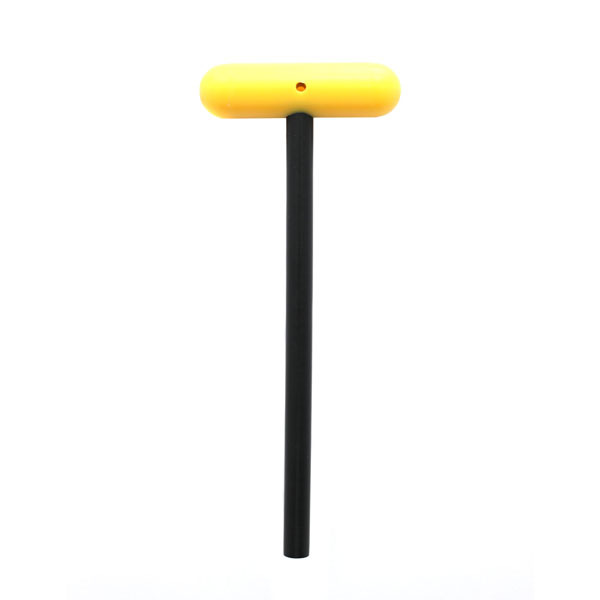 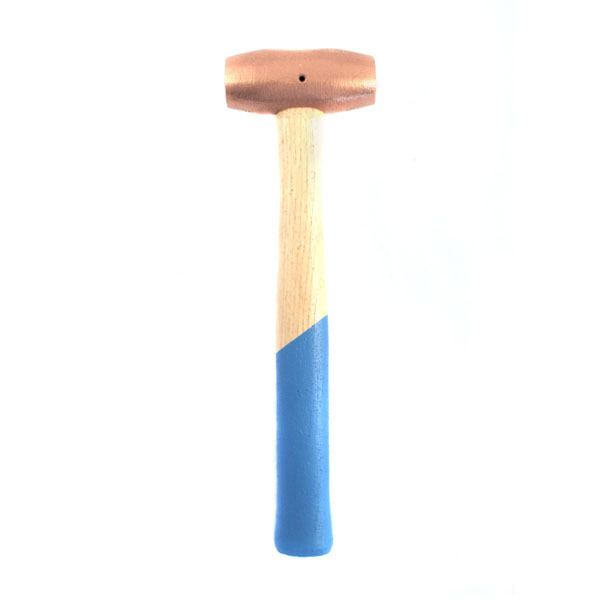 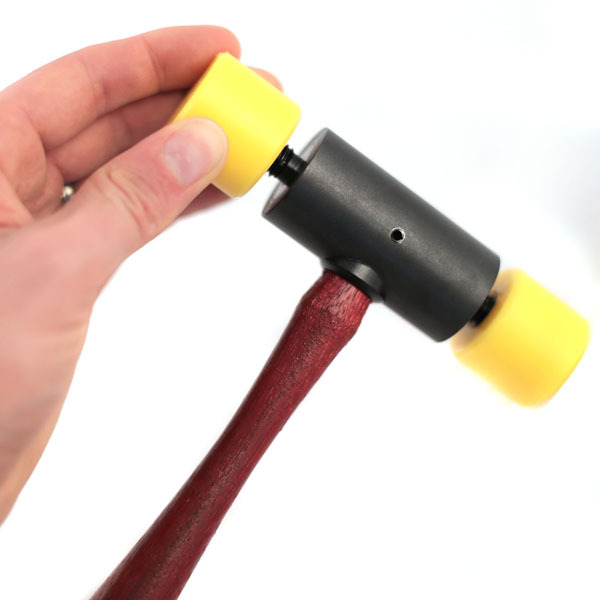 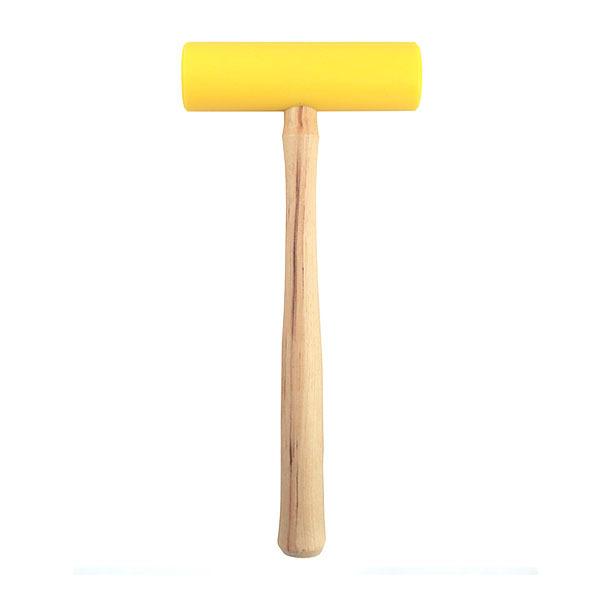 Our mallets deliver a softer blow to more delicate surfaces and materials. 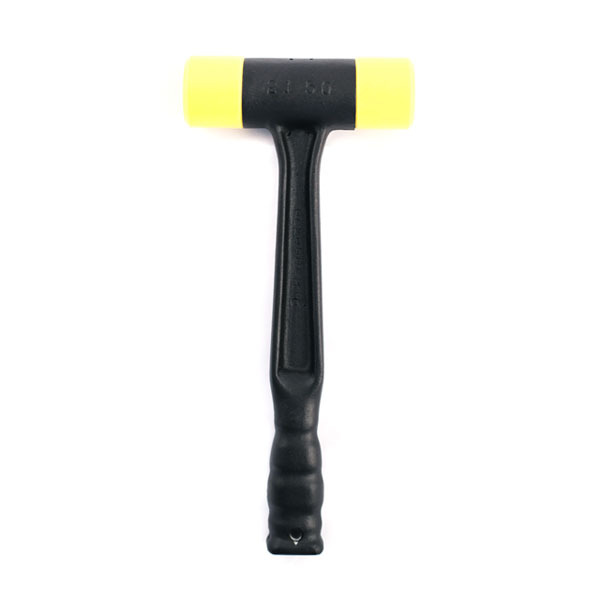 Plenty of force without sharp impact. 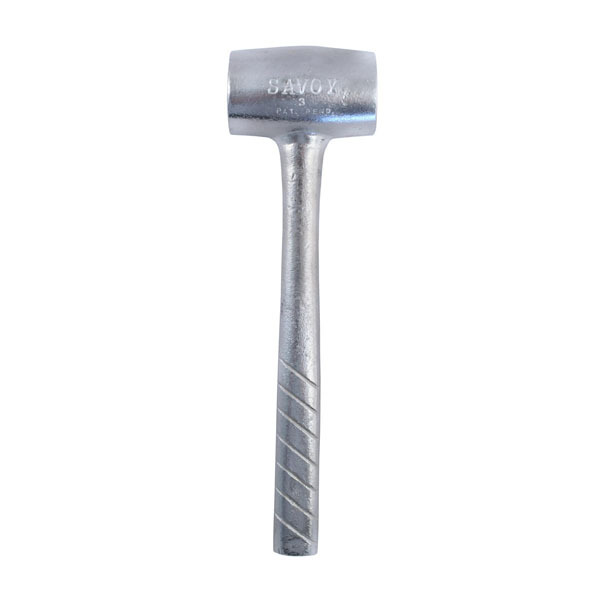 Excellent for machinists and woodworkers. 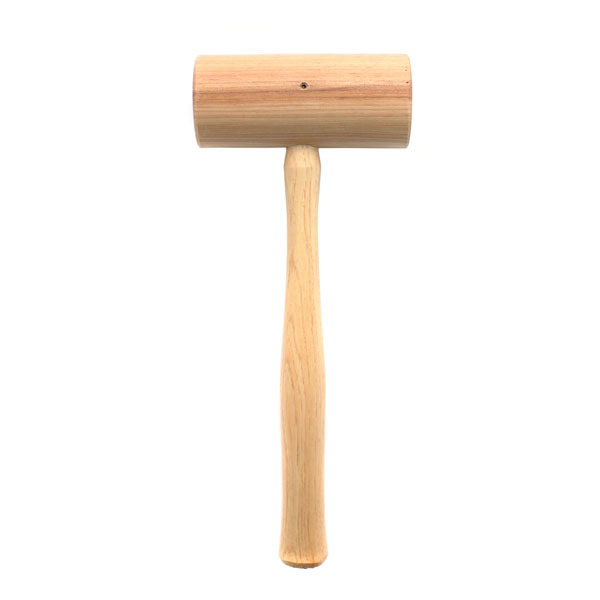 Select from UHMW plastic or hardwood. 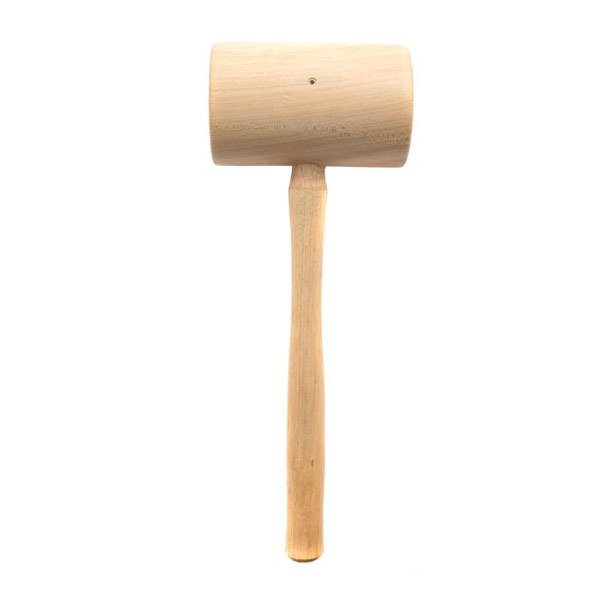 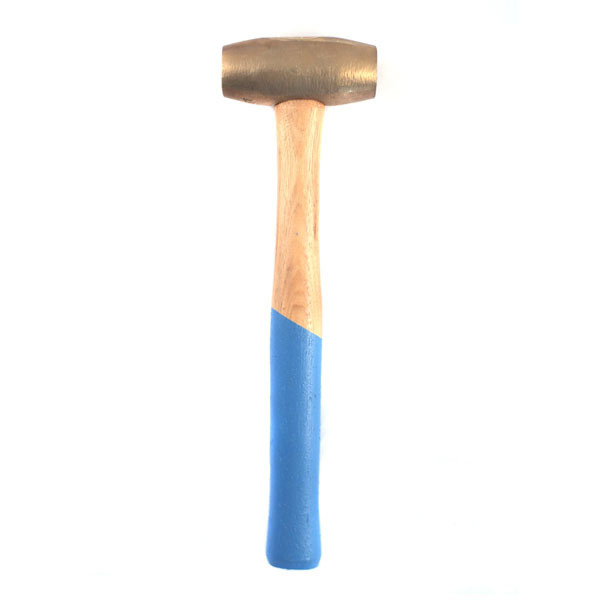 These are hammers without handles. 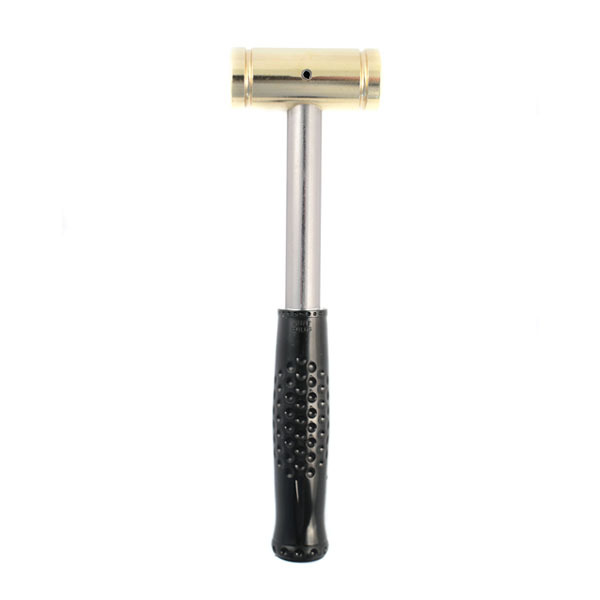 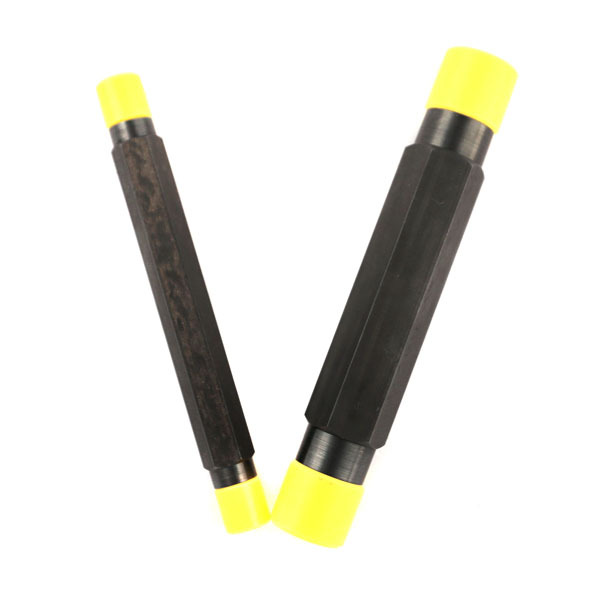 Used for setting equipment and fixtures, smoothing and forming sheet metal, and for assembling, they have hundreds of uses and are extremely handy for a lot of jobs. 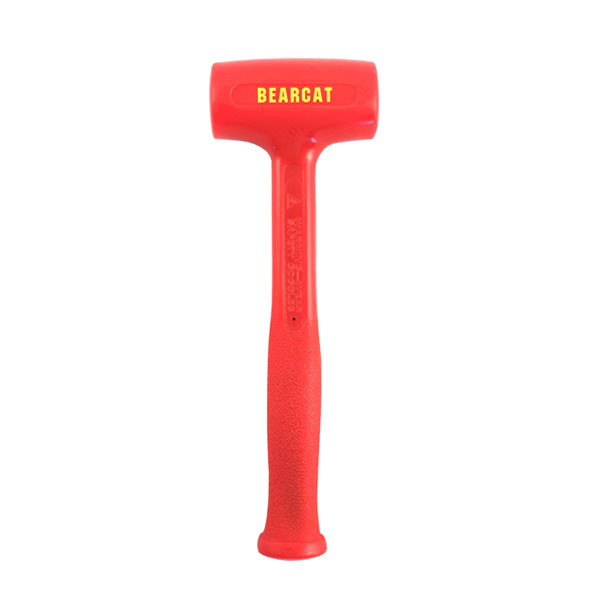 Discover why Bearcat non-marring hammers and mallets have been trusted by thousands of craftsmen and tradesmen in virtually all industries since 1939.